The title track and first single from The Alternate Life EP (2017). Vocals by Iben Bjørg Anton. Cover by Limbic Void. Featuring a remix by Nightwalk. Available on all streaming services. Limbic Void of Norway has an EP coming out soon entitled The Alternate Life. The title track featuring Iben Bjørg Anton has hit the web to give us a taste of what’s to come. If the rest of the EP is anything like this song, it’s going to end up in our digital library here in the dojo. 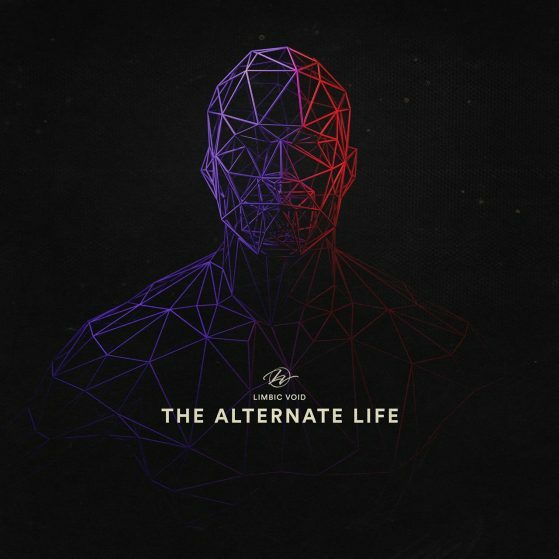 “The Alternate Life” is a mellow electronic single that brings the darker side of pop into the mix. Limbic Void paints a potent picture with his backdrop for Iben whose performance leads the track with fervor. Together their sounds work together extraordinarily for a result that you’ll be playing over and over again. The single is currently out on iTunes but will be included in LV’s EP to come.